Children play a big part in the life of New Paris Church of the Brethren. Below are the ways the children become involved. 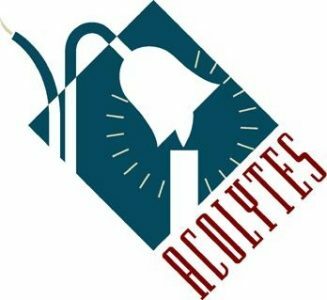 Children from second to the sixth grade are welcome to serve as acolytes, bringing the light of Christ into the sanctuary. 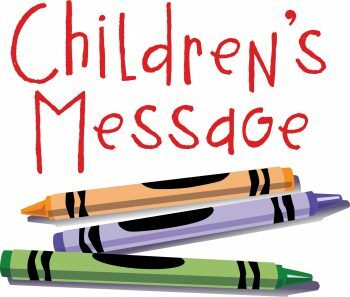 A Children’s Message is given during the worship service. Often, the message relates to the pastor’s sermon of the day. Twice a month, during the school year, the children go to an area for Children’s Church. Children from age 2 to the sixth grade participate in Sunday School classes. Click here for more information. 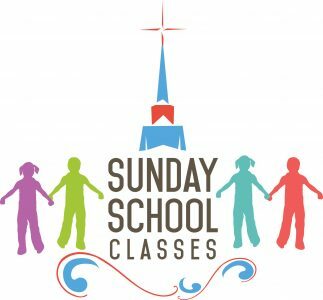 Childcare is available in the nursery for infants to preschool age during both the worship service and Sunday School time. 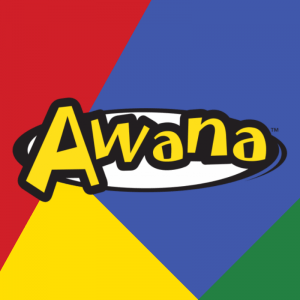 Children from preschool to the sixth grade have fun during Awana. Learn more about the program here.